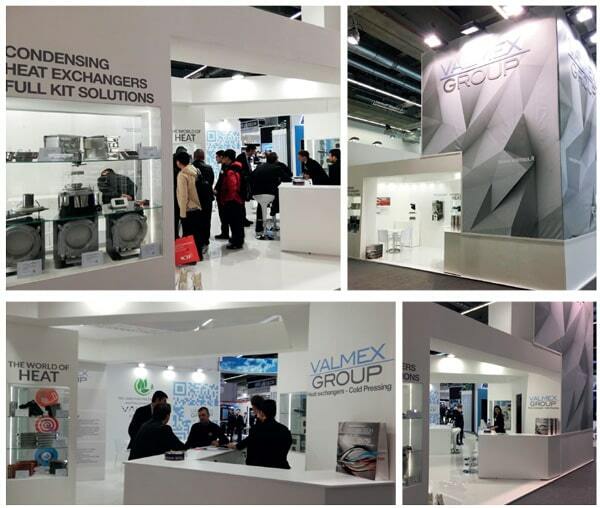 VALMEX team would like to thank all who visited our booth and spent time with us. 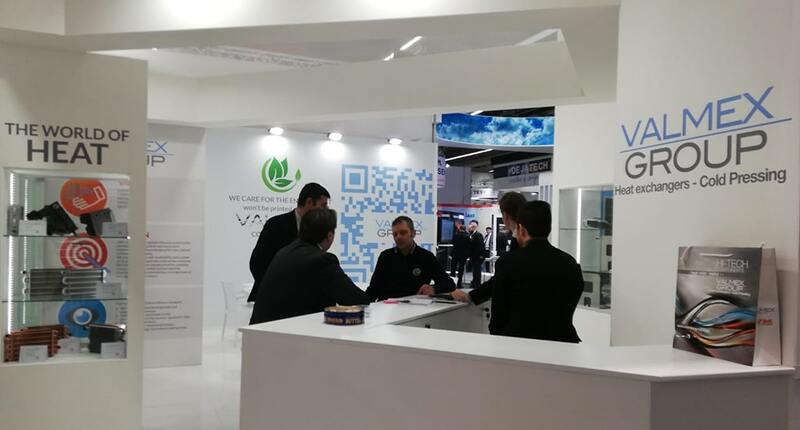 On 11-15th March VALMEX has been participating in the ISH 2019 fair in Frankfurt and presented the new range of high efficiency products. ISH Frankfurt 2019 ended with an high satisfaction. ISH is a leading trade show in the HVAC marketplace, with more than 2.500 exhibitors and attracted an attendance of more than 190,000 visitors.